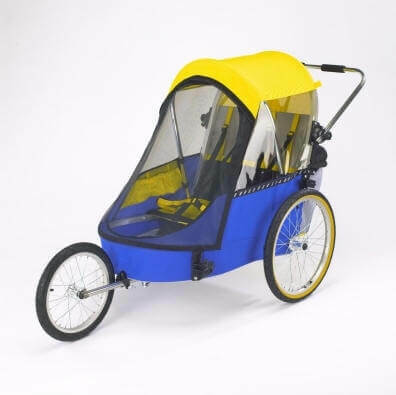 The Wike Large Special Needs Bicycle Trailer is the perfect solution for larger children or individuals with special needs who want to join in on the family cycling fun. This trailer is large enough to for an occupant 163 cm tall and 57 kg with a helmet on. Like every other Wike, the large Special Needs is smooth, stable, and roomy. There’s no need to leave loved ones behind when you go for a bike ride. The canopy of our Special Trailer is fully retractable to allow an easier transfer in and out and with many combinations of optional supports, you can customize to the individual's needs. 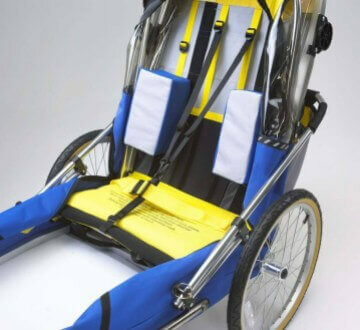 The fabrics used in our special needs products are "DuPont Cordura". This high quality fabric ensures the longest life possible for the trailer. 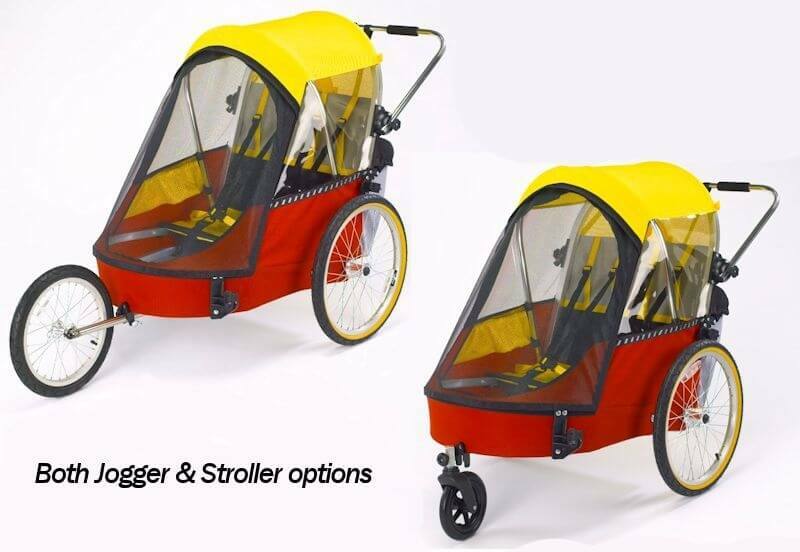 Two bike hitches are included. The Large Special Needs Trailer can be customized by special request at time of ordering to allow a Tomato® seat (up to size 3) to be placed directly onto the trailer floor and attached to the trailers with strapping provided. Please note, Wike does not provide Tomato® seats. Notice to Customers: The price of this product will be increasing by 10% on May 1, 2019. Visit our 100’s of happy customers on Facebook! 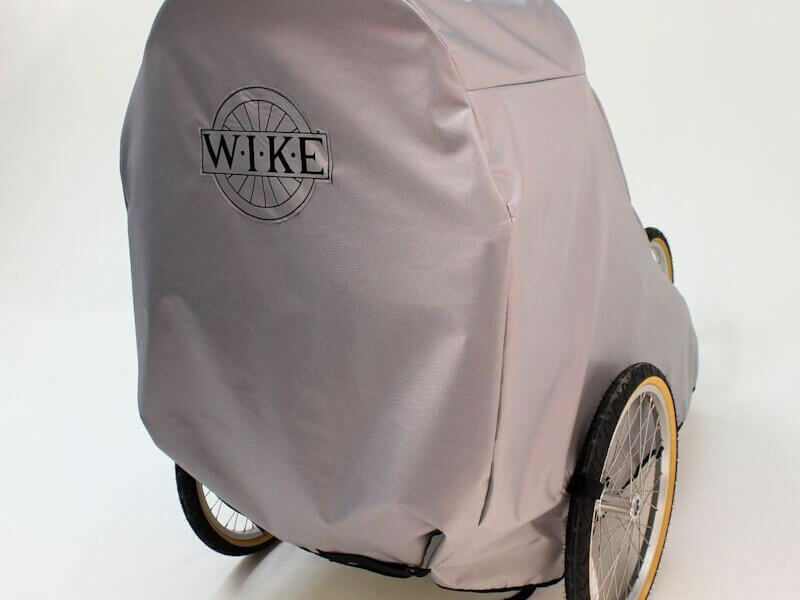 Wike products are only sold directly to customers. Sorry, we do not have wholesale pricing. Wike Products have a 15 day money back Guarantee. 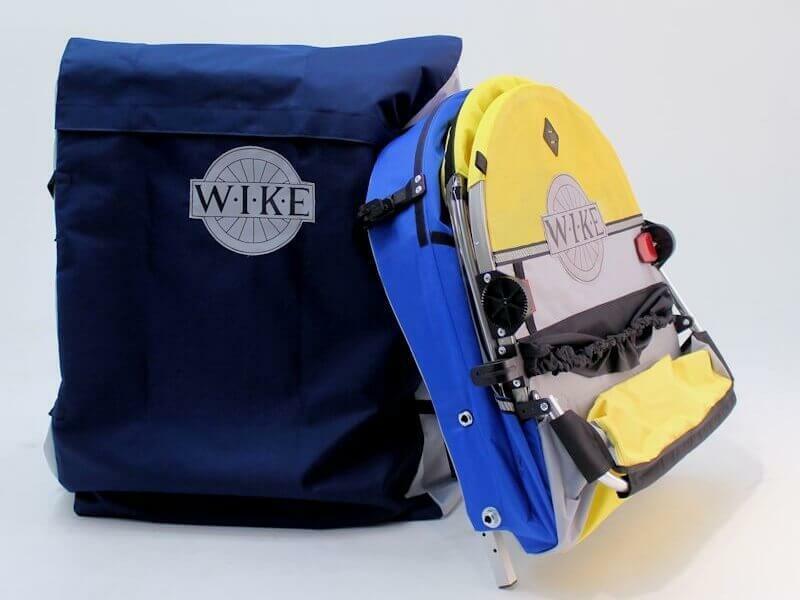 If you wish to return your Wike, for whatever reason, simply return it to us and we refund the purchase price. We do not refund shipping. Let us know if you would like to return your trailer and we will send you the address labels. 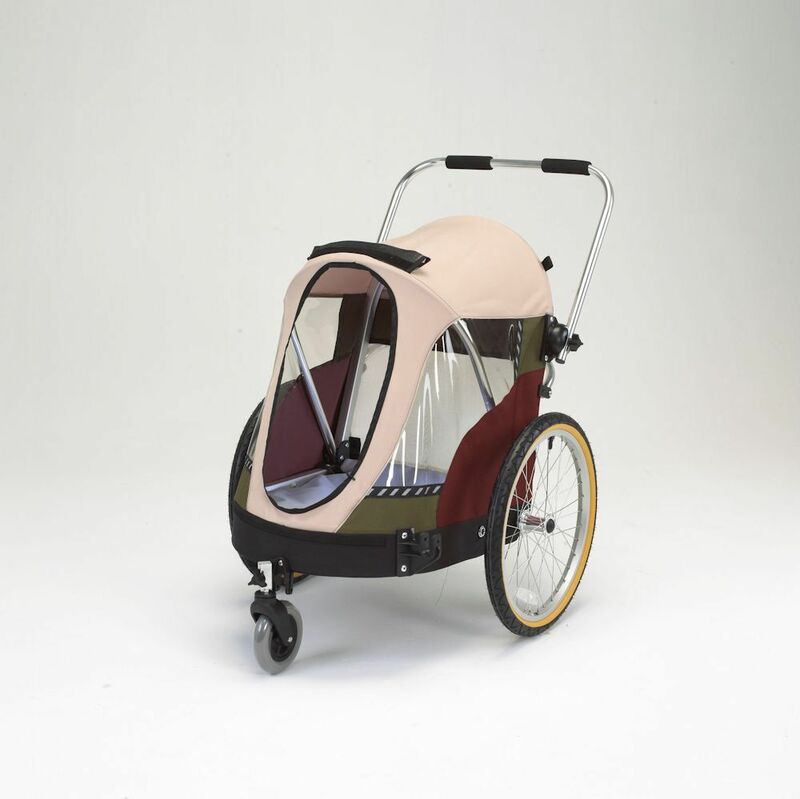 Products also have a one year parts and labor warranty and lifetime on the frame to the original owner. We use Stripe for all our transactions to keep your information secure. All information collected from our customers is used to ship our products to their buyers. This information will be kept confidential and is only available to us at Wike and we do not share it. We manufacture our products in Guelph, Ontario, Canada and ship them directly to you. This business model saves you money! We have built a reputation over our 30 years in business for the longevity, reliability, and durability of our products. In the case that you loose or break a part, it is easy for us to send you a replacement. 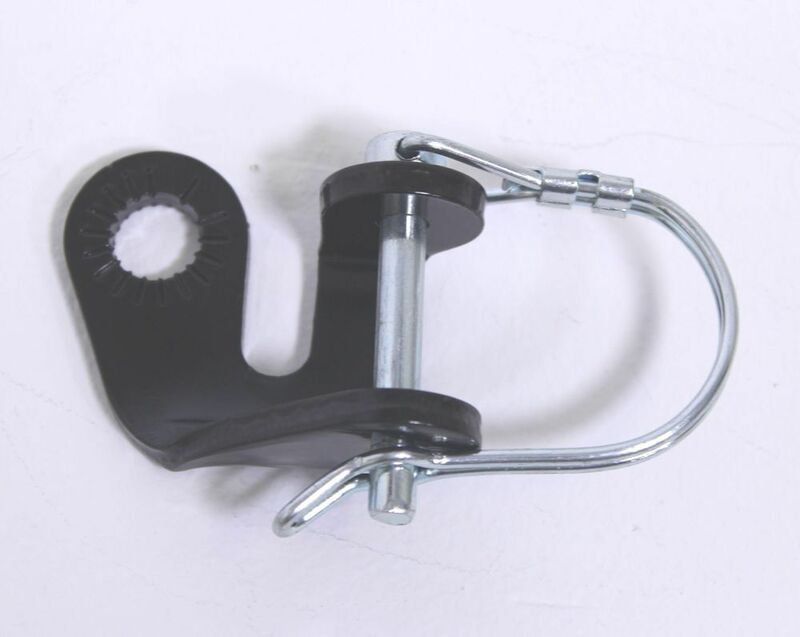 Simply send a picture showing the missing/broken part to wike@wike.ca. Another benefit of buying directly from a community-based manufacturer! 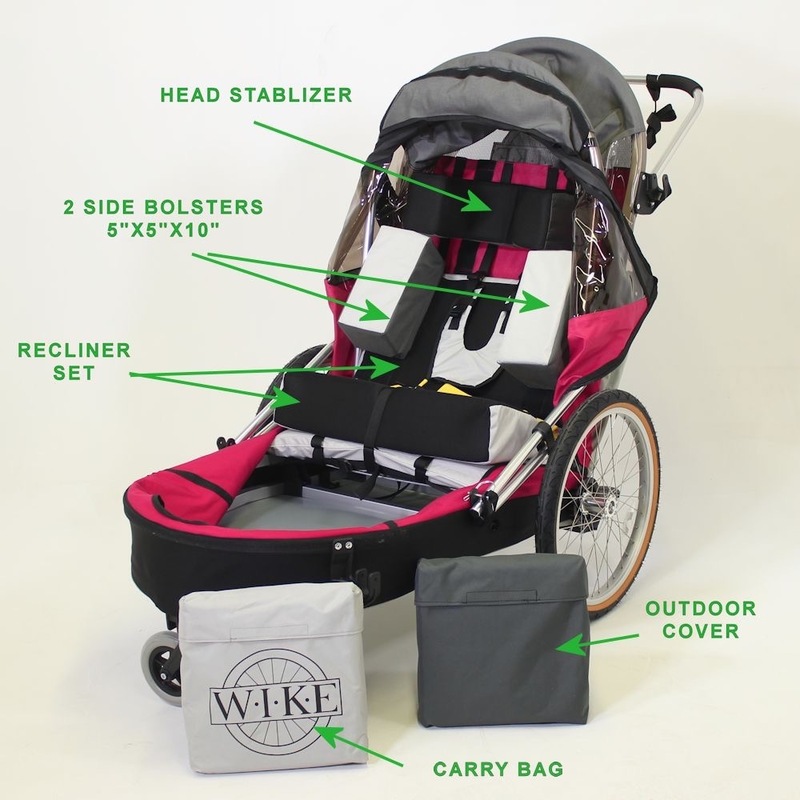 Contains: Outdoor cover, carry bag, recliner set, side bolster, & head stabilizer. These small cushions help stabilize the occupant. 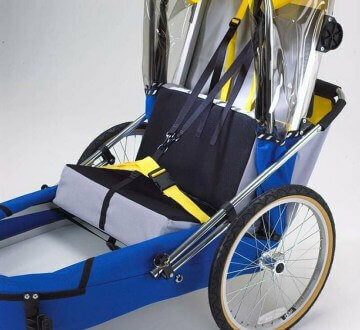 The height is adjustable with a Velcro strip attachment on the rear of the trailer. 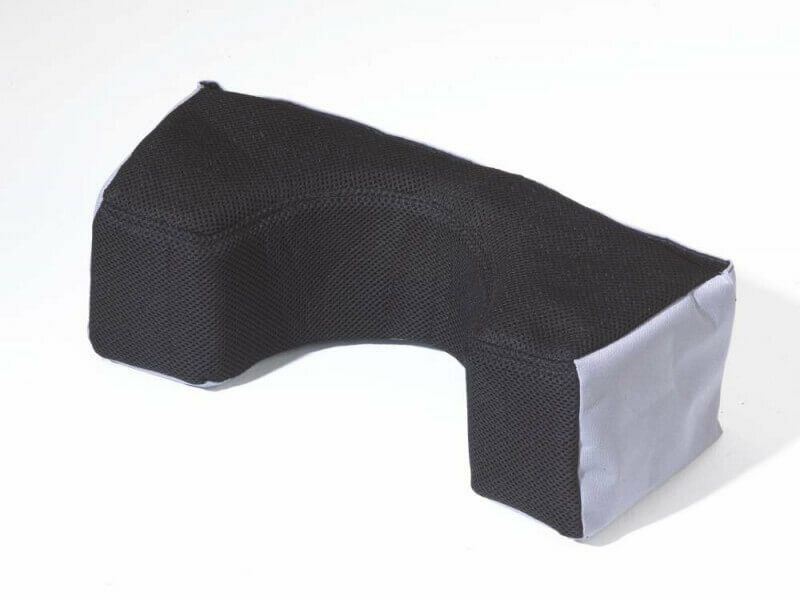 This foam cushion helps stabilize the occupant's head. This kit consist of a 16 inch alloy wheel in the front, an adjustable push-bar at the back with tether, and two foot operated parking brakes. Outdoor cover to protect trailer from sun, snow, and rain. This consists of 5 inch angled foam insert that sits on top of the regular seat plus an angled insert at the seat back. This pair of cushions can be used in conjunction with side bolsters or/and head stabilizer. Allows the knees to be elevated. Includes two 5 inch wedges. 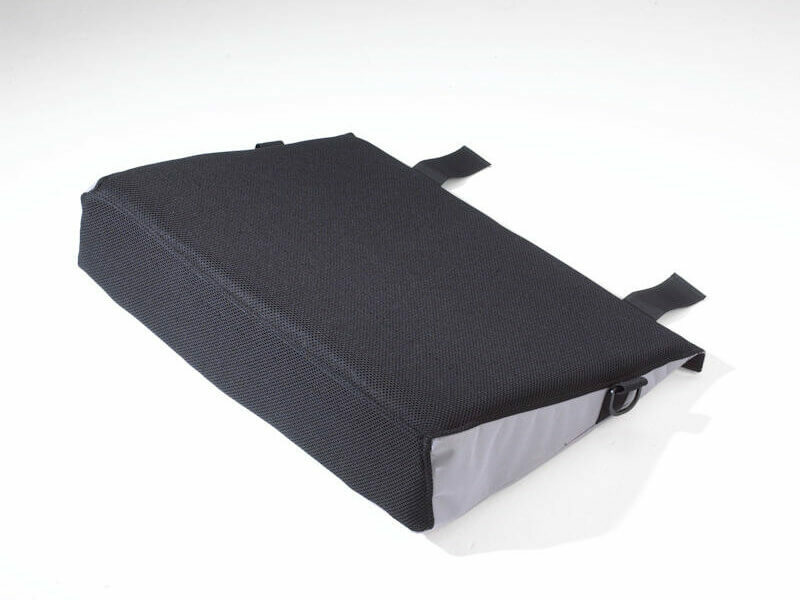 Seat Wedge raises the knees and provides extra cushioning, velcros onto the top of the standard seat. 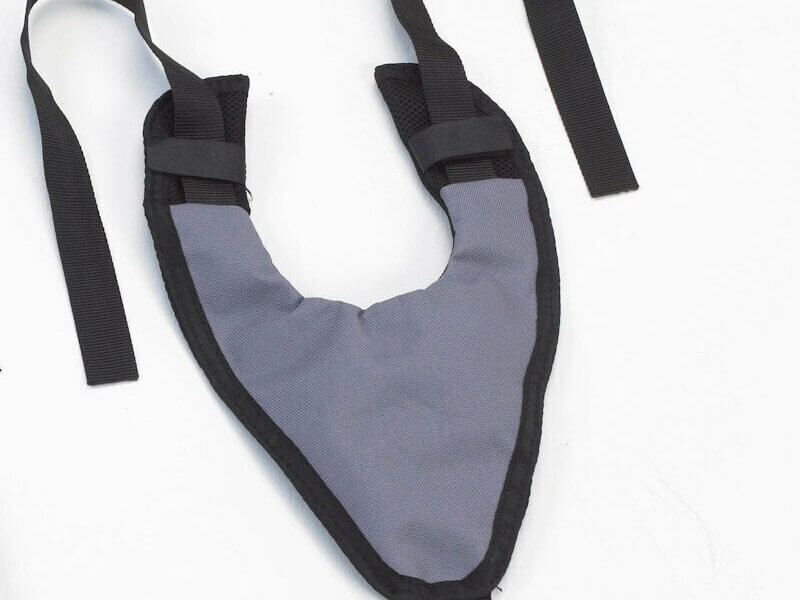 Shoulder belt padded bib to provide a little more support for younger occupants. This kit consists of a 6 inch swivel wheel in the front, an adjustable push-bar in the back, and two foot operated parking brakes. materials are great without looking ostentatious. It folds easily and small- in my Toyota Camry, I put it in the middle of the trunk and have plenty of room on either side for other things. This means I can load, unload and/or reach for things (including the Large Special Needs Single) without having to first unload or move other things out of the way.